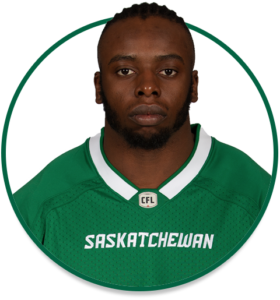 PRO: Signed with the Riders as an undrafted free agent in May, 2017. 2018: Played five regular-season games and the Western Semi-Final. COLLEGE: Spent four seasons at the University of Toronto (2013-16)…played 22 career collegiate games.